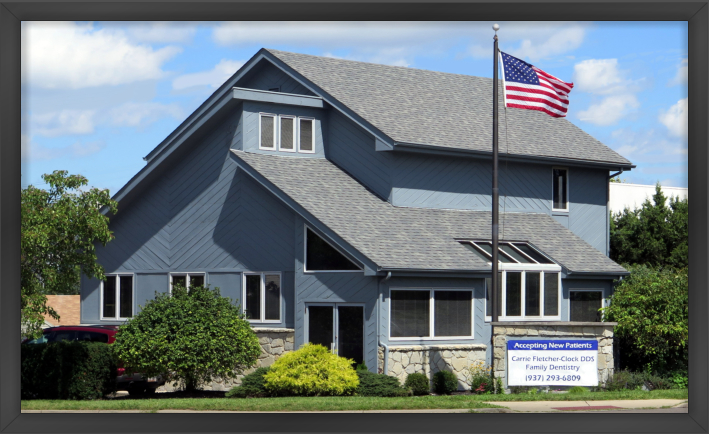 Our Kettering dental office is conveniently located on 25 W. Dorothy Ln. and is accessible via all major roads. Our friendly and competent staff is dedicated to patient comfort and quality care. We provide the best and latest in dental technology and treatment options. We provide gentle, family-oriented dental care to the adults and children of this community. In addition to General Dentistry and Cosmetic Dentistry, we work with specialists in Periodontics (gum diseases), Implant Dentistry, and Endodontics (root canal treatments), as well as other specialists. Our team emphasizes comprehensive quality care and preventive dentistry.